This not-so-sweet drink is a popular basic cocktail. 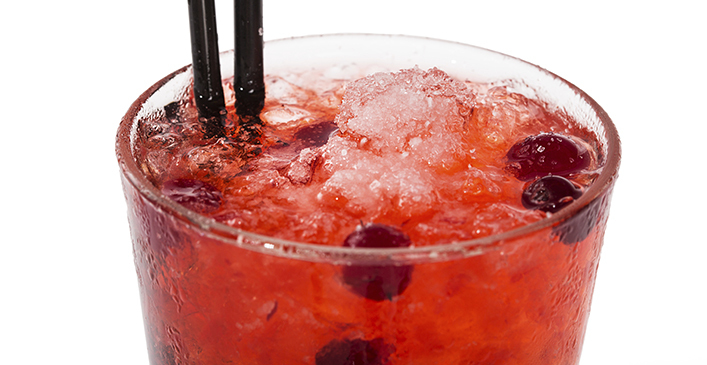 Be sure to use pure cranberry juice for the right taste. Pour vodka over the ice then add the cranberry juice and orange juice. Garnish with cranberries and orange slices if desired.